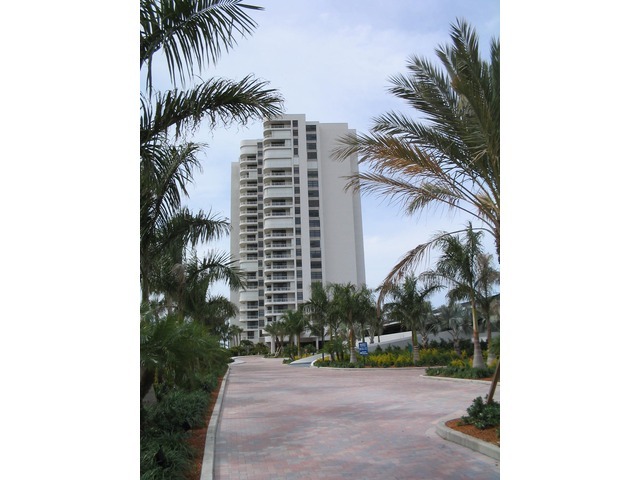 Royal Seafarer is a 23 floor high rise beachfront condominium building. Built in 1982 and 1983 with 128 units total, Royal Seafarer offers two bedrooms two bathrooms and living area ranging from 1,342 to 1,350 square feet. Tropical pool area located at the heart of our beach is fabulous!